It’s a headline that might make you scream or shake in your boots. 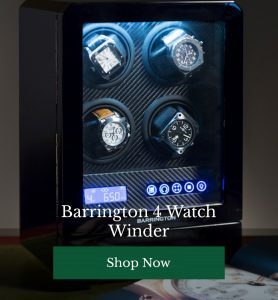 Over £400 million worth of watches have been destroyed by Richemont, owner of Cartier, over the past two years after being bought back from its retail partners. The range of watches have been piling up on retailer shelves across Europe, unsold and seemingly unwanted. With a large pile of watches in the hands of retailers, the next step is to drop the prices to get them out the store. 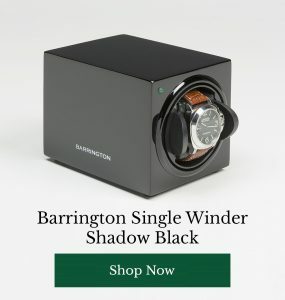 A retail strategy that Richemont wanted to avoid. Buying back €203m worth of unsold watches in 2017 and €278m worth of Cartier watches in 2016, the swiss-based watchmaker has being strategically destroying them to avoid the knockdown prices and keep up exclusivity. This affected company profits says Richemont but they are positive that the trade is worthwhile. In regards to the decision, Chief Financial Officer, Burkhart Grund explained; “We don’t believe that having our inventory in the grey market will help long-term brand equity, so that’s why we bought it back,”. 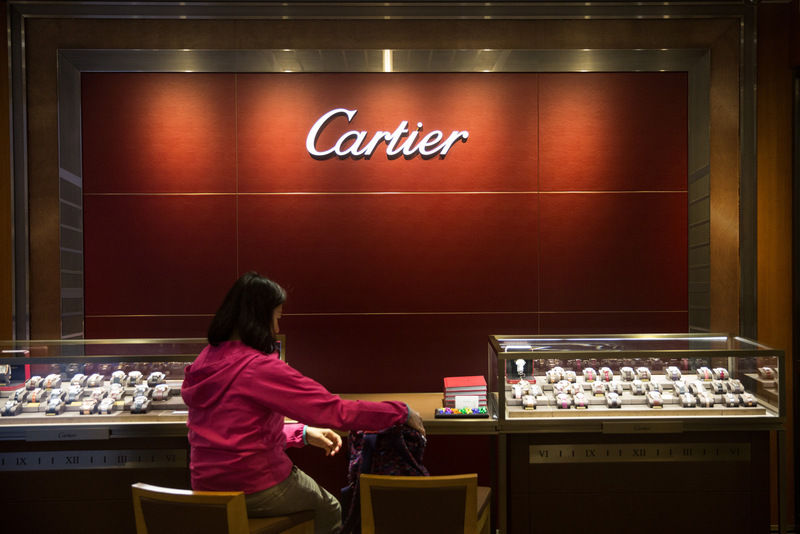 Looking back at Richemont’s position in the Asian market, which takes up 40% of Cartier sales, they’ve seen a solid sales increase in China, Hong Kong, Korea, and Macau. Of which buy-backs were prominent in 2016. Indicating that despite the loss of thousands of watches, Cartier will be stronger overall.